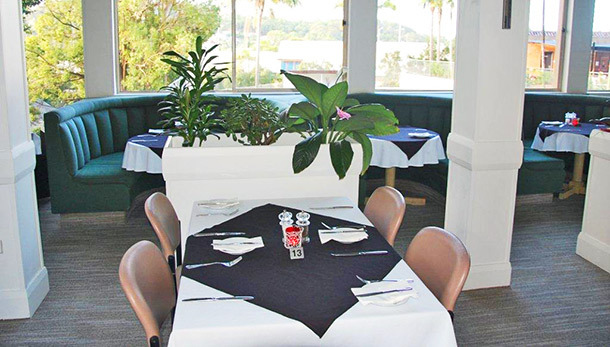 Surrounded by native trees the Treehouse Restaurant has a relaxed atmosphere & is a great place to unwind in Coffs Harbour. Choose from an extensive a la carte menu. If you are looking for a top quality evening meal, our Treehouse Restaurant offers a delicious & varied menu and has a fully licensed bar. The Restaurant is open for dinner Monday to Saturday from 6pm (closed Sunday & Publid Holiday).